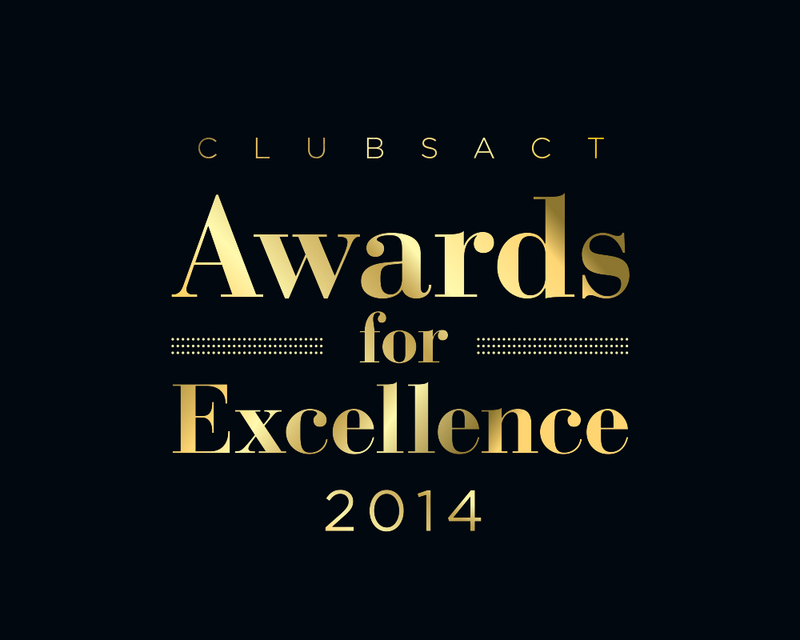 Early this month, The Canberra Southern Cross Club hosted the 2014 Clubs ACT Awards for Excellence Gala Dinner. The gala dinner is the clubs industry night of nights and was attended by over 400 industry leaders. Jeff house CEO of Clubs ACT congratulated the 2014 winners who competed in 22 categories and saw clubs awarded for their excellence in food and beverage, service, community contribution, as well as a number of employee awards. A big congratulations went to our very own CEO Greg Mitchell who was awarded the Outstanding Service Award, for his long commitment to the club industry. The ACTTAB Chefs Battle saw a strong calibre of chefs test their culinary talent and show the very best of the Canberra club food offering. This coveted accolade was taken by the Southern Cross Cub Tuggeranong team Executive Chef Anurag Guatam and 3rd year apprentice chef Bradley Howden. Our Tuggeranong and Jamison venues also did well taking out the 2014 Best Restaurant, Community Assistance Medium, Responsible Gaming and Gaming Facility Large and Human Resource Management Medium Awards.